The Puritans were a group of English Protestants who rose to prominence in the 16th and 17th centuries. After Henry VIII broke ties with the Catholic Church in 1534, many Protestants believed that the reforms made to the religious structure of England had not gone anywhere near far enough. Shortly after the accession of Elizabeth I in 1558, these Protestants began to organize and started an activist movement within the Church of England. For over a century the Puritans campaigned for a church entirely divorced from Catholic ceremonies, argued amongs themselves, spilt, reformed, predicted the end of the world, fought a Civil War, killed a king and started colonies in the New World. The Puritans have certainly left a lasting legacy, but one particularly fascinating aspect of their history evident in records from the period is their wonderfully strange taste in names. One very interesting Puritan Family with a penchant for striking names were the Barebones. The Barebone family were well-established in the mid-17th century, and consisted of at least two sets of brothers named Praise-God Barebone, Fear-God Barebone, Jesus-Christ-Came-into-he-World- to-save Barebone and If-Christ-Had-Not-Died-for-Thee-Thou-Hads’t-Been-Damned Barebone. Praise-God and Fear –God were born in Northamptonshire near the end of the 16th Century. Both brother’s eventually moved to London where Fear-God became a minor poet while Praise-God took to preaching. 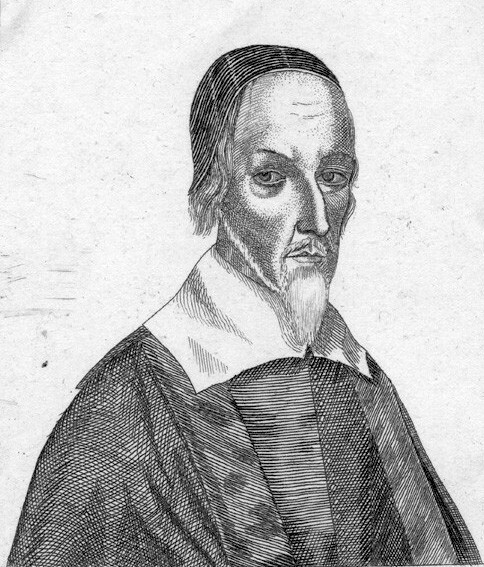 Praise-God was eventually appointed to Oliver Cromwell’s Appointed Assembly which soon became known as the Barebone's Parliament to its many critics. He was imprisoned after the Reformation but was spared execution and released shortly afterwards. Burial records show that he died and an old man in London. Sinner Francis - buried at All Saints Church, Debach, Suffolk, 1628. Silence Folkes - married in Great Barton, Suffolk, 1735.